We’ve been a bit quiet recently, so much has been happening in the world of Skatefurther. 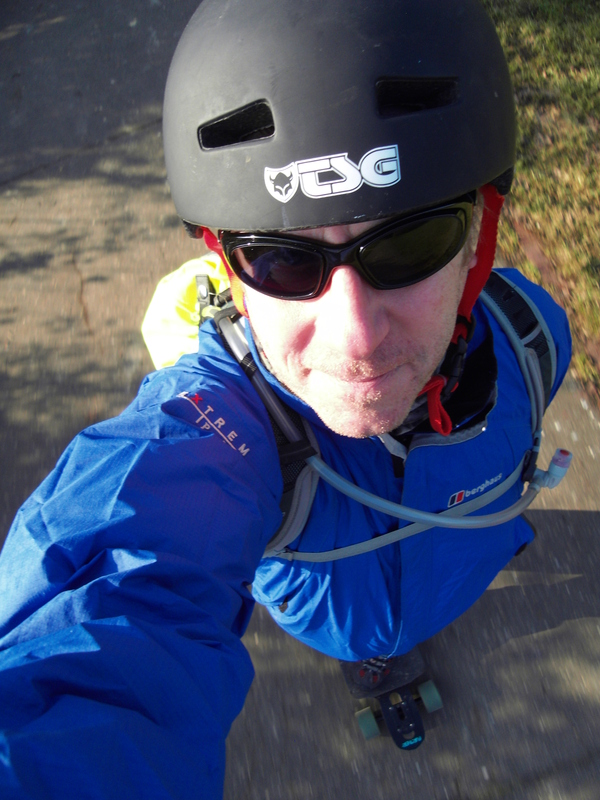 Our first bit of news is that we now have a new member of Team Skatefurther UK! Nik Randall has been an active member on our forum and is now a vital part in our re-shuffle. Nik has been doing lots of miles recently, you can read all about a trip he did last year here. Welcome to the team Nik! Skatefurther!